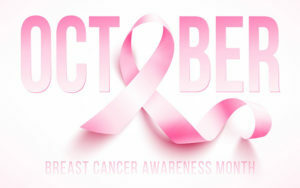 October is Breast Cancer Awareness Month, its purpose: to increase the social consciousness concerning breast cancer. Traditional medicine has come a long way in treating this pervasive disease—from chemotherapy to radiation treatments to surgery—though the side effects of these treatments are often harsh and damaging themselves. Traditional medicine treats the disease, but what treats the pain and new problems caused by traditional medicine? To combat such negative reactions to cancer treatment, Alternative and Complementary Medicine seeks to provide patients with a second line of relief. Acupuncture in particular has been shown to successfully mitigate the side effects of cancer treatment. 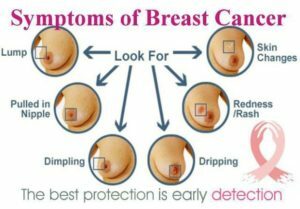 Raising awareness about the importance of detecting breast cancer early makes a HUGE difference! 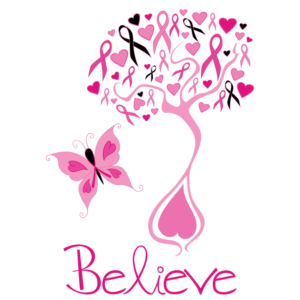 Spread the word about mammograms, and encourage communities, organizations, families, and individuals to get involved. This Breast Cancer Awareness Month do something great – make life-saving research happen by supporting charities and fundraisers around you, don’t forget to wear PINK! 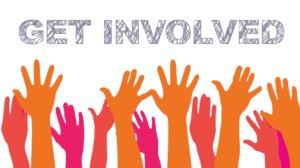 Find out the ways you can get involved and support all month long! From campaigning to help women in sharing information needed to know about checking their breasts, your support will help to reach the day when breast cancer has claimed its last life. As with any form of cancer treatment, it is important to consider how medications and treatments will interact with each other. As your acupuncturist I will see how Acupuncture can help you manage your cancer treatment symptoms. 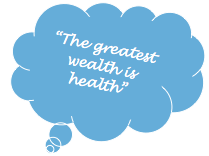 Health Source Acupuncture is dedicated to helping you explore your options based on your specific needs through a natural, Safe, Effective and Drug Free Alternative: Acupuncture! Call today to set up a complimentary discovery session appointment. CLICK HERE to download September newsletter !